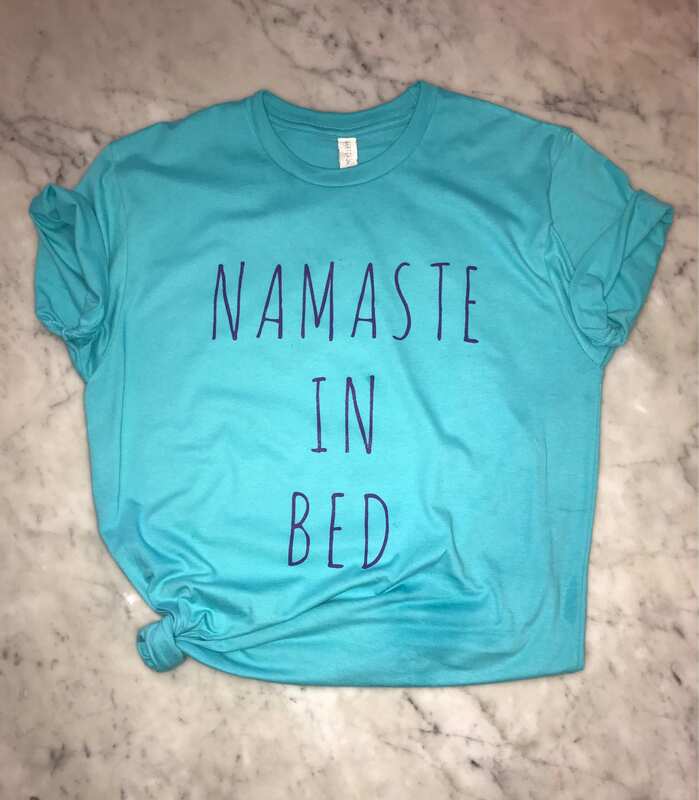 Super Comfy and Cute Namaste Yoga Tee in Aqua Blue Soft Ringspun cotton. Perfect for home to studio work out and run around chic. Really like this shirt. 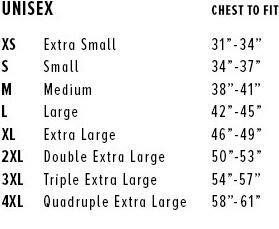 Did order 2 sizes larger for a sleep shirt. LOVE it! So very soft. Super quick shipping. Many thanks!